Rakia is a freelance book editor in New York City. She works closely with aspiring writers to get their manuscripts and book proposals organized and into shape. She also consults with literary agencies that are seeking new writers. Since beginning her career in 2002, Rakia has worked with many national bestselling authors, including Bill Cosby; novelists Sue Monk Kidd and Jan Karon; NBC News Chief Foreign Affairs Correspondent Andrea Mitchell; former Bush political advisor Karen Hughes; and Pulitzer Prize-winning historian Garry Wills, among others. 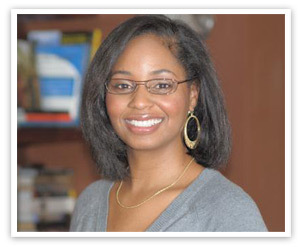 Rakia has held editorial positions at HarperCollins Publishers, Penguin Group, and Kensington Publishing. Prior to that, she attended Haverford College and the Columbia Publishing Course, where she was an AOL Time Warner Scholar.